Nevada isn’t exactly a state of gentle temperatures and kindly weather. It can be quite harsh to HVAC systems, and nobody knows that better than the technicians at Tippetts Mechanical. To a person, we are 100% dedicated to combating the wear and tear so that you can be comfortable no matter what the season is or what Nevada decides to do weather-wise. In our last blog, we discussed the somewhat novel idea of getting your heater repaired and checked in the spring. Most people turn their heater off and wait until fall to get it checked – if then. The problem with that plan is, if your heater needs extensive repairs and cannot be run for a while, you will be very cold. It’s better to get your heater fixed up when you don’t need to run it – which is now! That is why we are taking today’s blog to finish up what you can expect from your spring maintenance service. The technician will check for safety issues like holes in a firebox, fuel leaks, and issues with flues and chimneys. The heater’s air filters will be changed in order to prevent future repair needs. Any miscellaneous repairs will be made. You can get your home ready for a visit from one of our courteous technicians by cleaning around your furnace. This is a great way to ensure you get the best service possible. Get a step ahead by taking care of your heater this spring. 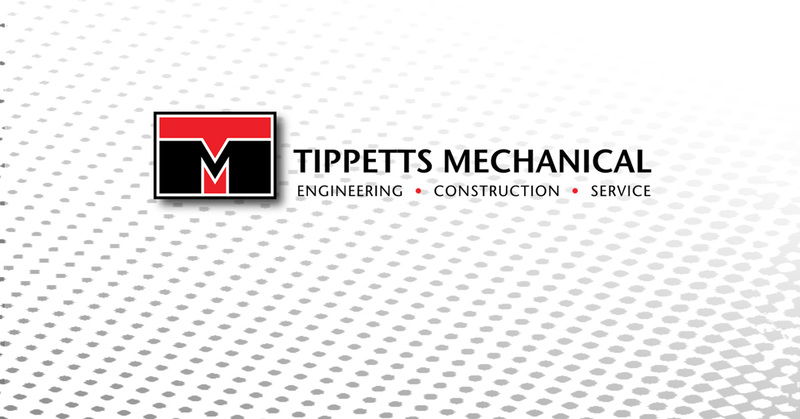 Contact Tippetts Mechanical for world-class HVAC repair in Las Vegas today!